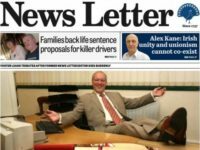 The Society of Editors has launched a campaign to stop the Section 40 cost penalty law from coming into force. The law, part of the Crime and Courts Act 2013, would mean newspapers not signed up to a Royal-Charter-backed press regulator would pay court costs for both sides in privacy and libel cases, win or lose. 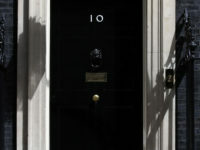 On 1 November, the government launched a consultation on “the Leveson Inquiry and its Implementation” which will look into Section 40. It will close on 10 January. 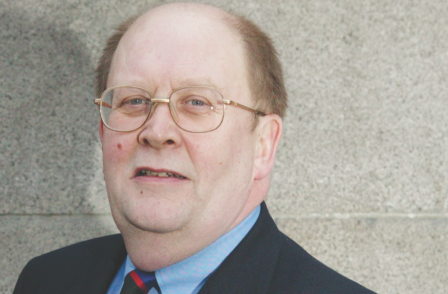 As part of the “Save Your Right to Know” campaign, Society of Editors director Bob Satchwell (pictured) called on journalists to respond to the consultation and write to MPs to persuade them against imposing the law, which he said would “take [the press] back to the dark ages”. “This is an issue that will affect everyone,” said Satchwell. “The decision about the introduction of crippling costs orders would inhibit the ability of people’s favourite papers and magazines to inform their readers of issues that seriously affect their lives. “Despite what you may have heard, the threat remains very real. “Everyone, not just journalists and publishers, must respond to the consultation and write to their MPs to persuade politicians and the Government to step back from a draconian measure that would take us back to the dark ages of press censorship, stifle freedom of expression and the public’s right to know what is done in their name and with their money. “It is a battle which goes back to the 1600s, a century in which a king lost his head for ignoring the interests of the people. Currently only members of press regulator Impress, who gained Royal Charter recognition in October, would be exempt from paying the additional legal costs. However the majority of newspapers and magazines are regulated by the Independent Press Standards Organisation. Impress has come under criticism for being wholly funded by a charity run by press reform campaigner Max Mosley. Culture Secretary Karen Bradley has admitted local newspapers are worried about Section 40. Press Gazette reported last week that Reporters Without Borders is also concerned about the section. The organisation’s UK bureau director, Rebecca Vincent, said: “The cost-shifting provisions in Section 40 are particularly worrying as publishers who don’t sign up to a state-approved regulator could be held liable for the costs of all claims made against them, regardless of merit.